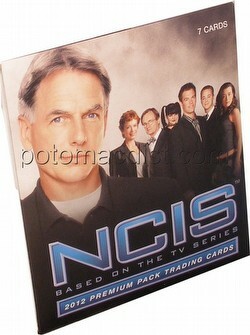 Each NCIS 2012 Premiere Editionpack contains 1 autograph card, 2 relic cards, 3 episode cards, and 1 Stars of NCIS card. 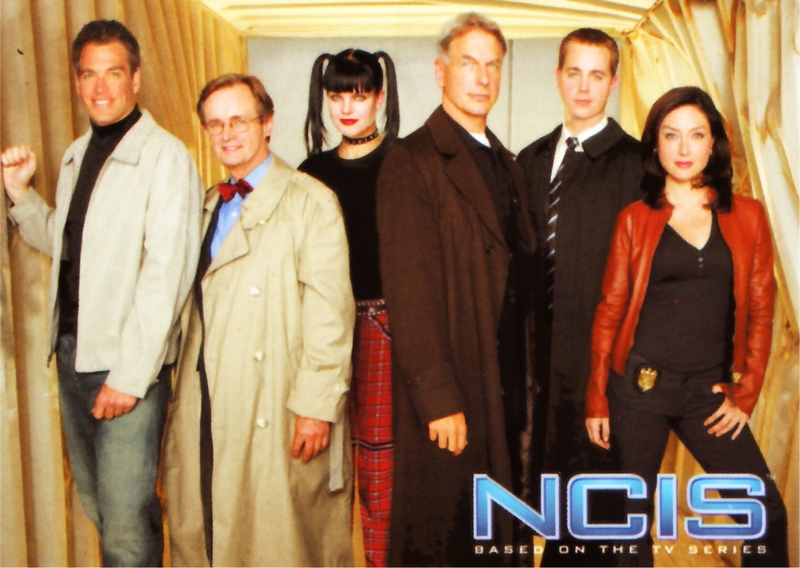 Signers include Lauren Holly, Pauley Perrette, Rocky Carroll, Cheryl Ladd, Bob Newhart, Charles Durning, Michael Nouri, Sean Harmon, Scottie Thompson, Sarah Jane Morris, Jessica Steen, Rena Sofer, Pancho Demmings, and more! Relic cards from Mark Harmon, David McCallum, Pauley Perrette, Michael Weatherly, Sean Murray, Rocky Carroll, Cote de Pablo, and more will be included. There are 36 Episode cards, each covering 2 episodes.